My grandma, Dad’s mum, was a very special person and I had a special relationship with her. Who she was, and what she said, still has an influence over me today. In her later years she wasn’t well, and she slept very little. But rather than complain about it she saw it as an opportunity, and thanked God that she had more time to pray. At one point when I was in my early teens, Dad came up with the idea that my brother, sister and I should start calling him by his first name, Graham. We were a bit uncomfortable and embarrassed by this and slow to take up Dad’s suggestion. Around this time we were visiting his parents and having a cup of tea in their sitting room. Dad announced his new idea. Quietly without any fuss Grandma drew me to herself, took both my hands and stared deeply into my eyes. She said, “Don’t do it Stephen! There is only one person in the world you can call ‘Dad’ and don’t rob yourself of that.” Well, that was the end of the matter. Dad never mentioned his idea again. I’ve reflected on that moment and told the story many times, and it hasn’t lost any of its potency nor is it any less profound. Grandma had tapped into something that resonated deeply within me. Today I would say that she tapped into something we can often lose sight of and discard – the sacred nature of unchangeable, unique and special relationships. Sacred is not a word we use much and when we do, we use it in a variety of ways. But I believe it is appropriate in this instance. Sacred is very similar to the idea of holiness, that is, something that is set apart and different from the ordinary. With a few words my grandmother described my relationship with my father as being different from every other relationship I have in the world. It is a unique relationship that no one else can have (although I may have relationships that approximate it) and the reason for this is that there is only one person in the world who ‘begat’ me. I did not earn this relationship; it was a reality from my conception. I did not obtain it; it was given to me as a gift. I did not own it. I didn’t possess it. All I could do was live it, experience it, enjoy it, and honour it. In this sense it is sacred, different from the ordinary, set apart from every other relationship. Its uniqueness is reflected in that it is included in the Ten Commandments where it says to honour our parents (Exodus 20:12, Deuteronomy 5:16). My grandmother taught me something profound that day. There are certain relationships in the world that are givens and it is important to acknowledge them, to live in them and bring out the best in them for the good of all. I could spend my life fighting them, or trying to disown them and change them; but in the end all I can do is work to live within them. Fighting only brings bitterness and estrangement and will not change the basic essence of them. It is not surprising that the commandment goes on to say that we are to honour our father and mother “so that your days will be lengthened on the land your God gave to you.” Honouring has its own rewards. I don’t think calling my father Graham would have been a mistake or a sin, but it did have the potential of diminishing a relationship which is precious and sacred. I am sure I could have called my dad ‘Graham’ and honoured him. But Grandma reminded me that there are some things in life that are precious and sacred and it is worth taking the time and effort to keep them so. Wise lady, your grandma. Sadly, I hardly remember my paternal grandmother, and had little to do with my maternal grandmother. 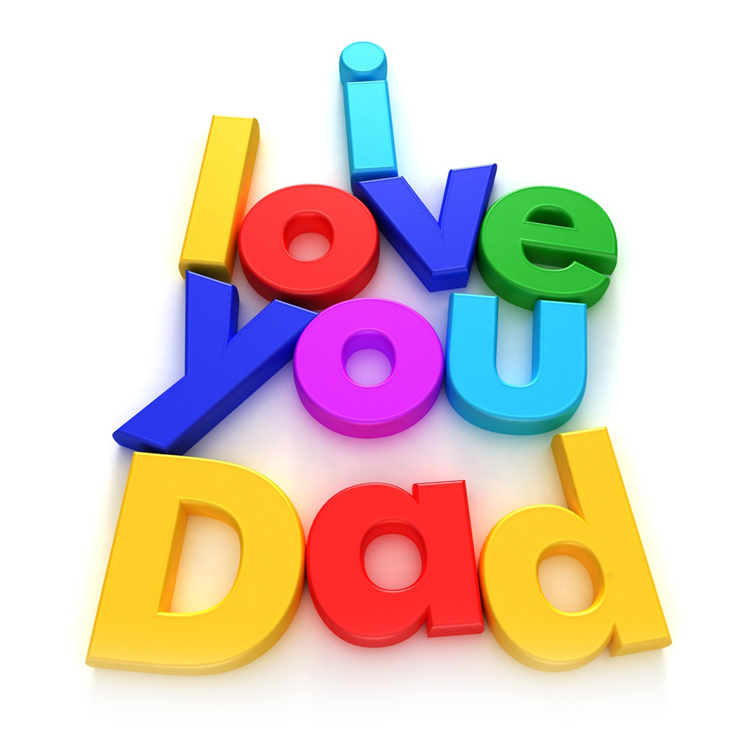 Have to say, I love being called ‘dad’ by my own family and grandpa by my grandchildren and great grandchildren. Previous PostPrevious Havin’ a Break!